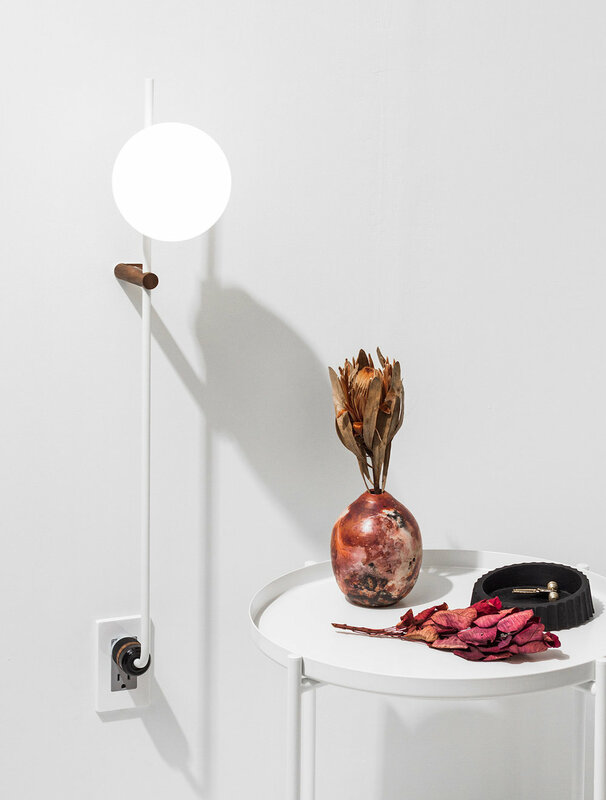 Los-Angeles based designers Human home have created the minimalist plug lamp, Lynea. The idea was to take the hardwired lighting that we have come to expect but without the hard wiring. The design is a seamless, space-saving architectural aesthetic that removes the hassle that you would get with any hard-wired lighting. 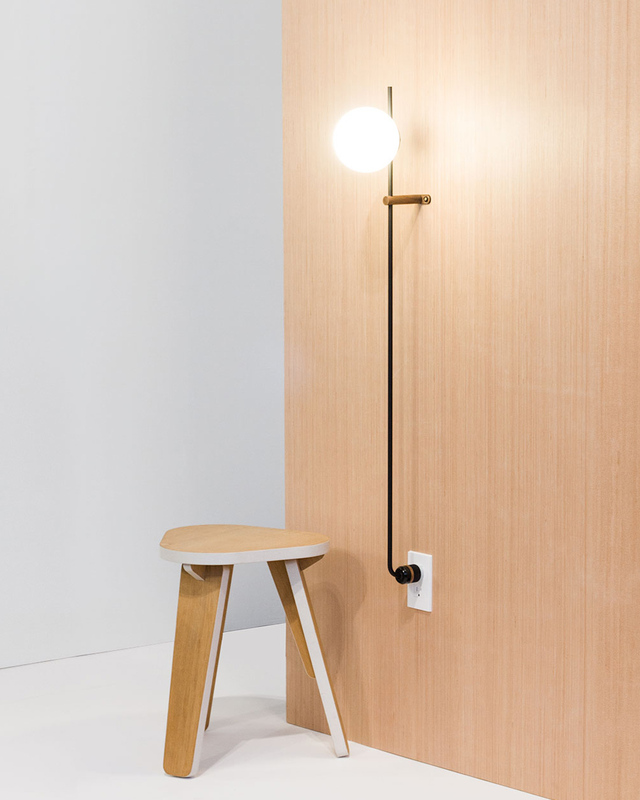 The Lynea lamp uses the outlet as a sort of anchor which acts as the foundation creating a simple and easy installation. 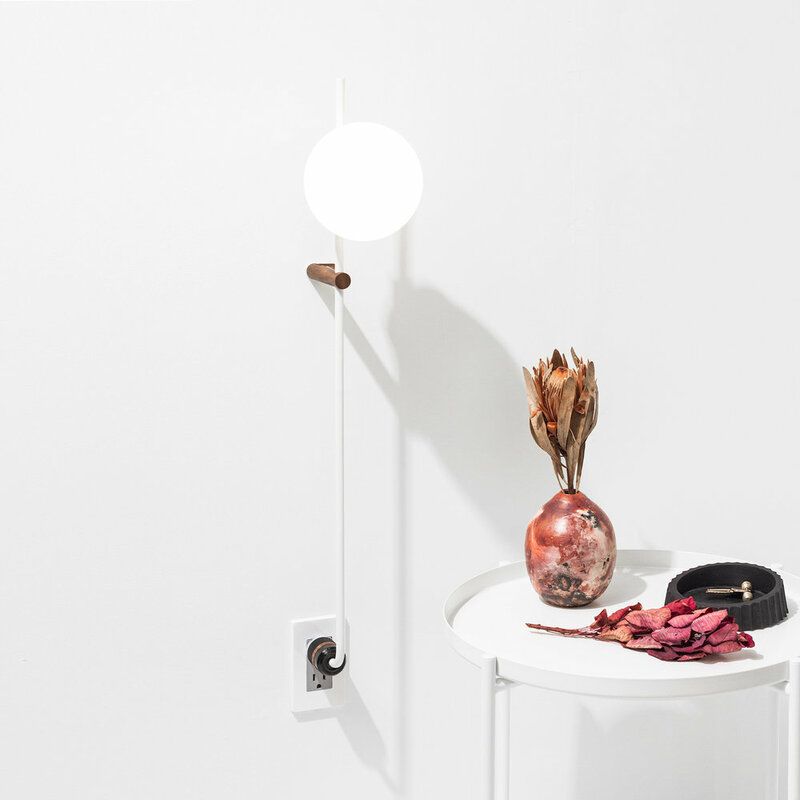 The plug lamp is made from powder-coated aluminium, milled brass and handblown opal glass. The designers wanted to create something that was more than just its parts, something that was visually reduced to geometric shapes. 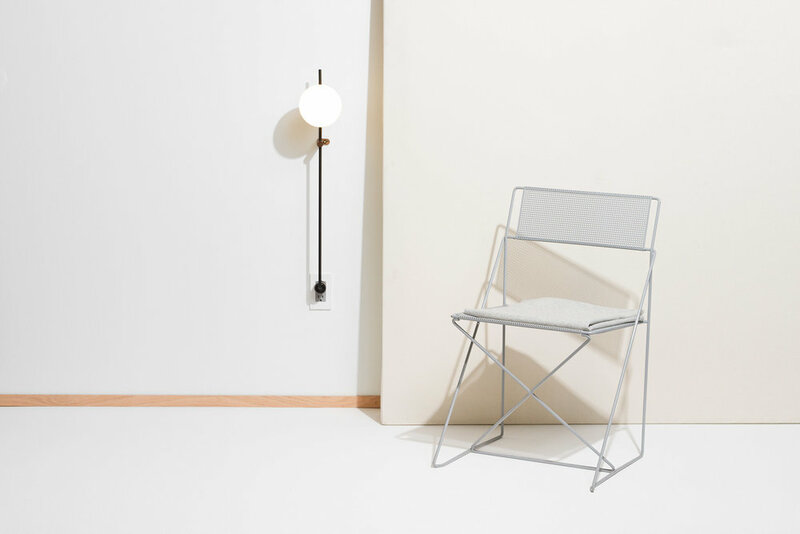 The lamp is available in two heights and can be compared to a floor or side table lamp.